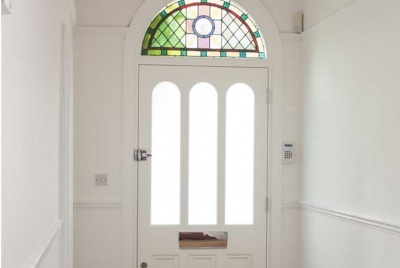 Replacing and repairing timber windows and doors in London and the South for over 20 years. Bi-Fold timber door opening onto a patio. 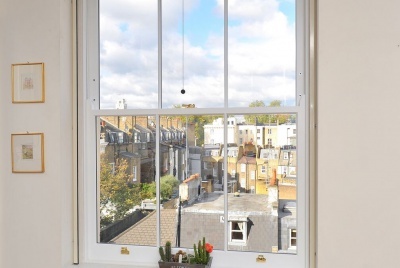 The Sash Window Workshop has been replacing and repairing timber windows and doors in London and the South for over 20 years. 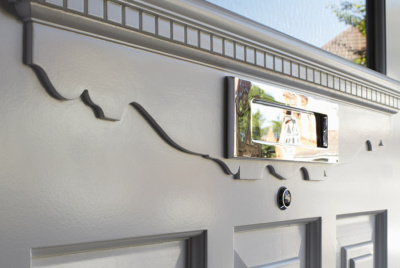 They also offer a supply only service nationwide. 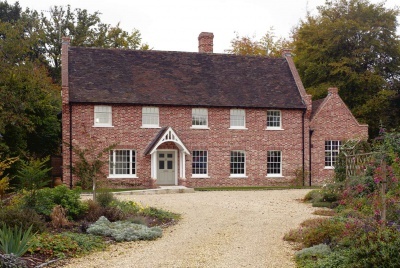 All their bespoke, new timber windows and doors are manufactured by an experienced team to suit your period home at their workshops in Berkshire, allowing the company to ensure that the windows and doors meet the high standards they expect. 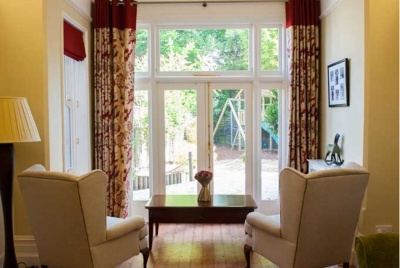 The Sash Window Workshop understands the importance of providing excellent customer service. They are proud to be Which? Trusted Traders and have a 5 star Trustpilot rating. 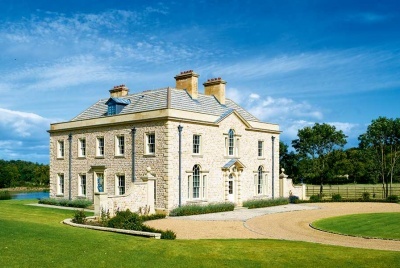 For a free, no obligation site survey and quotation contact: 01344 868 668. 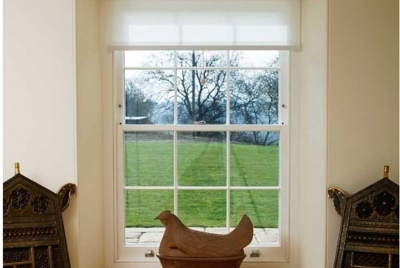 The Sash Window Workshop Trading Ltd.